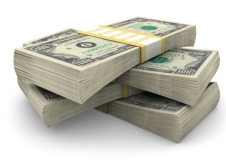 Guess How Much Are Facebook, Twitter, Zynga and LinkedIn Worth? its 3.38 am now, ..i was already asleep, but somehow i woke up, and cant get myself back to the sack, today i hear some news, not a big news, but i think its nice to write, its about how much Twitter, Facebook, Zynga and Linkedin worth? linkedin is another social network but they more like bussiness orientated , Zynga is a Facebook games provider company..
from what i heard, well its kinda surprising, on the first chart we got facebook with $11,5 bilion, second we got Zynga with $2.6 billion, twitter with $1.4 billion, LinkedIn: $1.3 billion. all sounds okay for me except Zynga, how could a facebook game provider, worth more than twitter?i guess it has no competitor in this type of bussiness, thats why it so valuable, it grows as big as facebook grows. 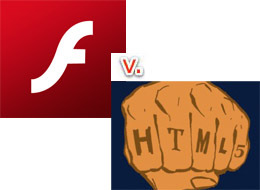 HTML5 handily knocked out Adobe Flash. With 3,891 votes, HTML5 garnered 61% of the polls. 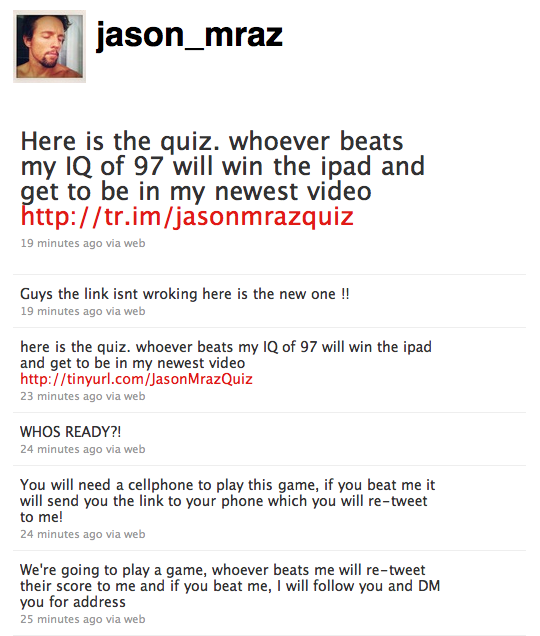 Adobe Flash was able to muster 1,779 votes (28%), while 660 said it was a tie (10%). anyway, i put many tag word on this post, sorry if you think those word doest even related, but i think it does related. 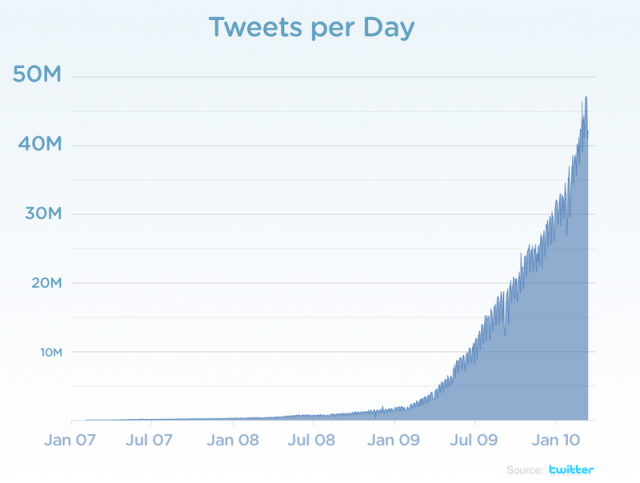 – In 2007, around 5,000 tweets were sent per day. – By 2008, the number grew to 300,000 tweets per day. 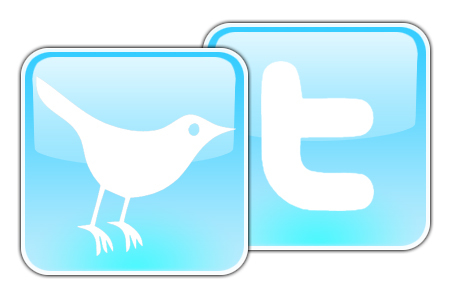 – By 2009, around 2.5 million tweets were sent through Twitter every single day. – Tweet growth shot up by 1,400% in 2009, reaching 35 million tweets per day by the end of the year. – As of now, Twitter sees 50 million tweets created per day. Been a while since my last post, i just havent got any idea what to write about, my last post was about Google , well on this post maybe i`ll stick with taht topic, for the last few days all i can see in the internet is always about Google new feature, Google Buzz,.. and that makes my curiosity mind tempted. So i open my Gmail account and the Buzz menu is already thre, we dont even need to install anything, just like Google Wave does. 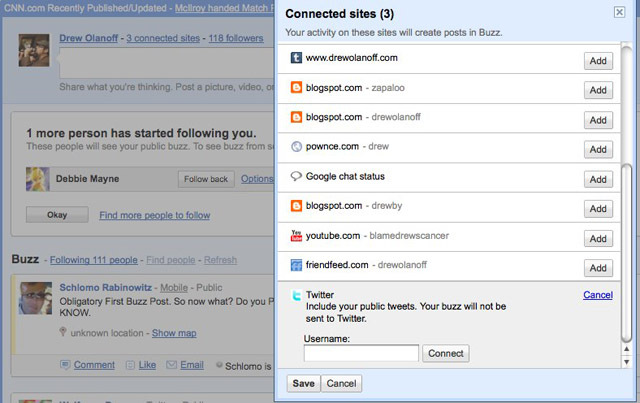 So what so good with Google Buzz, so far i can tell is, this things mixed the best features from both facebook and twitter,and yes it does!Google Buzz have the interface of Twitter,it also have followers-following stuff, yet your status update is unlimited, you can write more than 140 charaacters,that something you cant do on twitter and you dont need to put link in order to show your picture or your video, u can put your picture and video right exactly in the same page ( Gmail) .,., and why i say this thing have facebook features? well, if your using Twitter you`ll need to put RT in order to make a comment on the status your following-person make, but on Google Buzz you can put your comment directly below their status, just like facebook feature did. Hava nice day folks, keep open minded yourself.